I used an old whimsy stamp, I had lost this a year ago and thought i wouldn’t find it, but I just found it a few days ago and just couldn’t wait to color it. This is for a dear friend. I used the retro sketch 200 on it’s side, seemed a good fit for this stamp. I started with coloring this with copics, in this I have blended the pants again as I felt the lines were sharp. I added white gel pen, there is ribbons, twine, stickles and some glossy accents. Brads for a whimsical touch. I used tumbled glass around the image. MFT sentiment was stamped with versa fine and embossed. Close up of original coloring without stickles, white gel pen or glossy accents. 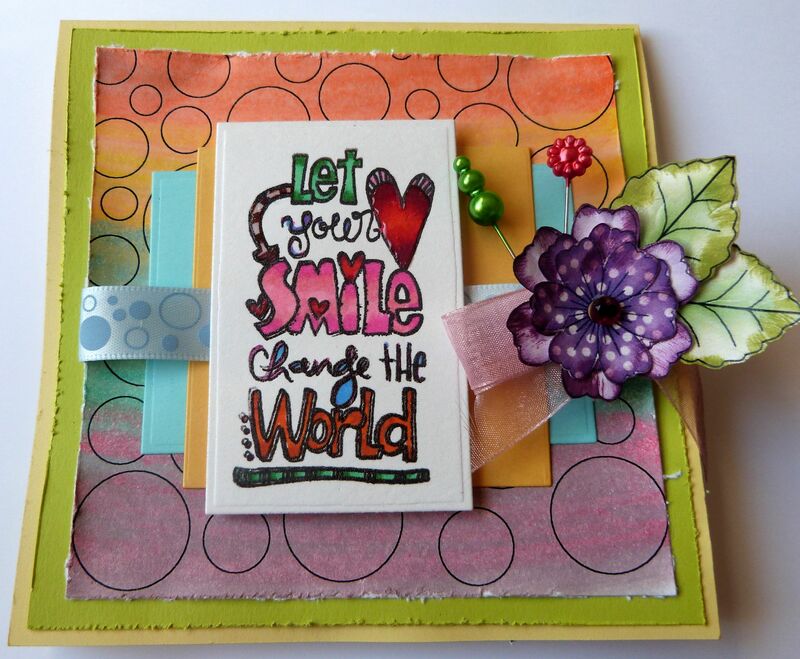 I am adding this to Whimsy stamp challenge– with love is and Simon Says stamp– have a heart. 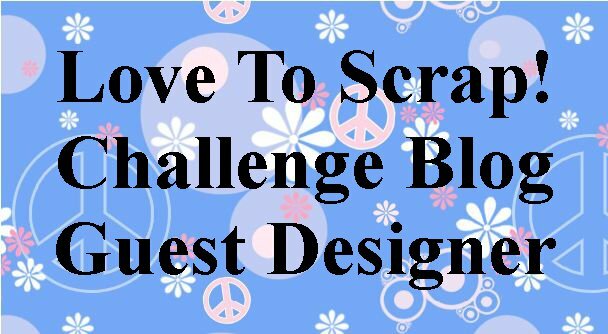 Also adding it to Word art Wednesday – anything goes, adding this to the ribbon girl blog– love AND THE OUTLAWZ CHALLENGE for twisted thursday. I made this MFT sketch 253, loved the slant angle and then placed balloons where the stars go and then it went a little overboard. This is for my sister, it is her birthday tomorrow and mine today. So works for us both. 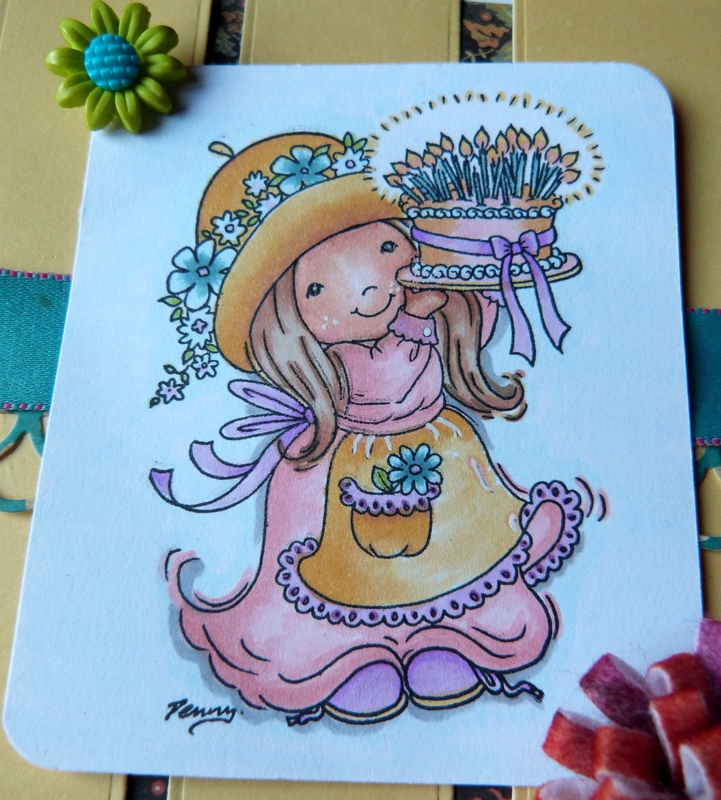 I have trouble with watercoloring so love the MFT Watercolor drops as it gives me a controlled background to do. I added the sentiment with versa fine and clear embossed it all. added the balloons with blu raspberry, electric red and orange fizz inks. I colored paper and then cut it. 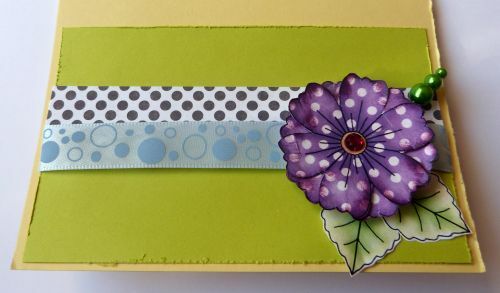 stickles- still wet-Sequins and liquid pearls finished the card. Inside is simple with razzleberry ink. 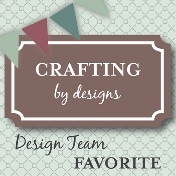 I am adding this to craft your passion– Anything goes. Here are 8 cards, the first four are a set I gave my daughter’s teacher as a gift( a request from my daughter) and the last 4 are cards my son gave to his teachers from him. I used MFT blueprint 15 for all of them. I used mostly papers from my scrap bin and some pattern papers. Here are the first four and I did their insides as they were a gift. This also has a watercolor panel that I have had for some time, it seemed to go with this. Do you see the double stitched circle, Oh! I love it. I messed up on the first one so i added the leaf panel, my daughter watned me to leave the mess as she thought it looked 3d but i did not, now thinking back, maybe i should have, but still it’s cool. I love the dark blue and purple, I added a rolled daisy to it. I love the heart size, it is just perfect. Now here are the next set, there is no insides as my son wrote on the inside. 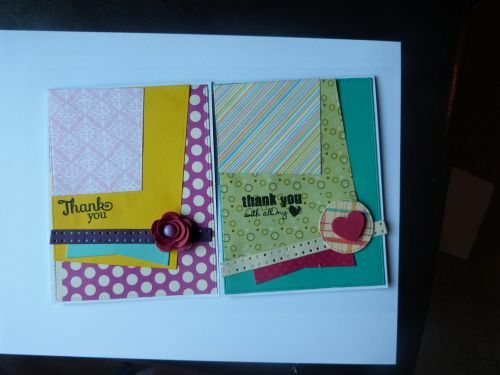 I added a rolled rose, all the thank you are from different MFT sets. 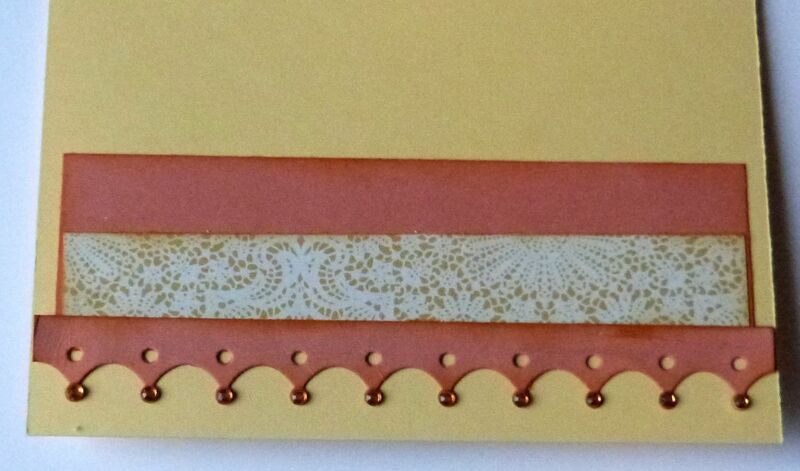 The brown card was for a male teacher and I love the brown and orange combo. 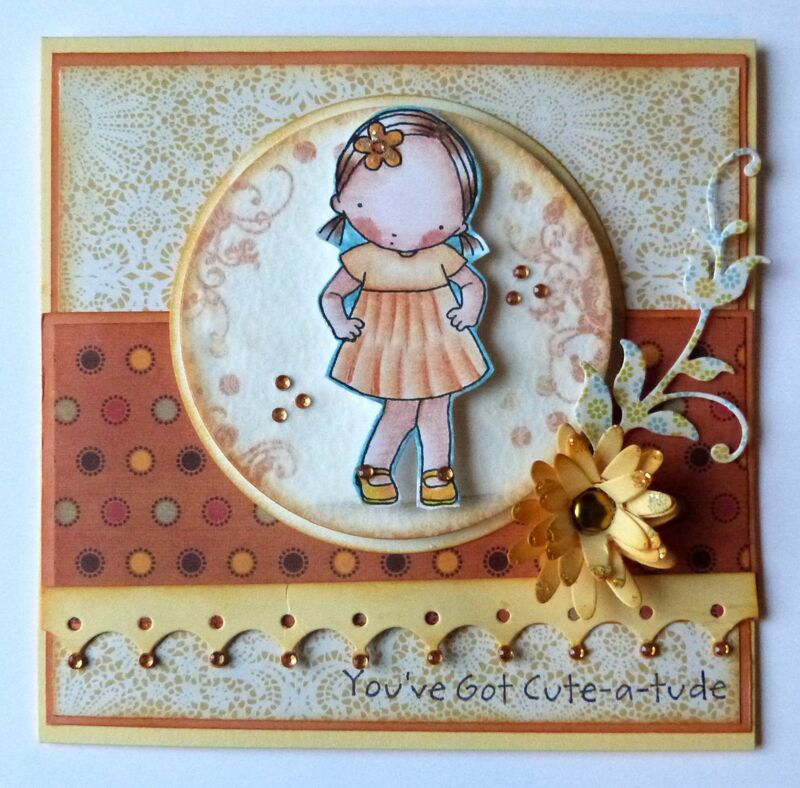 I am entering these in Loves Rubber Stamp– CAS and simple, now I do not know if this is counted as CAS but to me they are as it is just die cuts and not much details, thought I love it. Blueprints are so cool to work with especially when you have only two hours to do 8 cards. 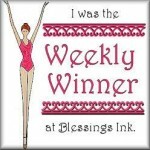 Word art wednesday– anything goes and Southern Girls challenge– diecuts. 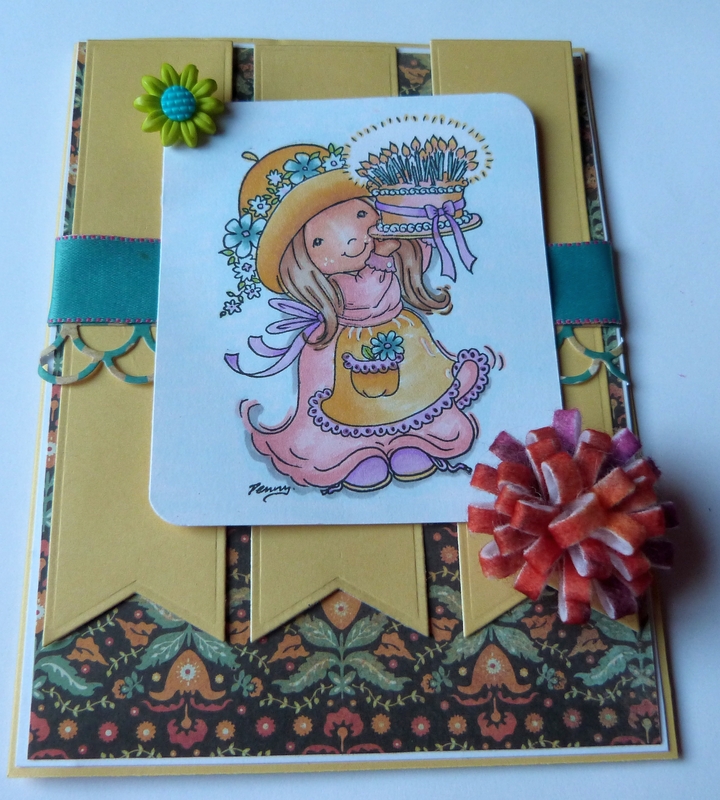 I used the deconstructed sketch 118 for this card, love the layers. I love the Fred she Said stencils, but as I have said before I do not have a digital file cutter so I use them as images, so the background circles is the circles stencils that I colored with gelatos and baby wipe, super quick, and fun. I used the sunny day doodles, they are so cute for the sentiment and colored them with copics. I added my favorite Fred She said polka dotty flower and leaves, I brushed them with seedless preserves distress ink, added two beautiful ribbons, pins and a gem. 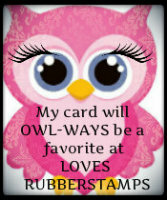 I added glossy accents on the sentiment. 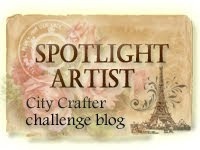 I am also entering it in Crafting by design- anything goes; Creative craft challenge– use ribbon; Country view craft challenge– layers; The Crafter’s Cafe– No design paper. 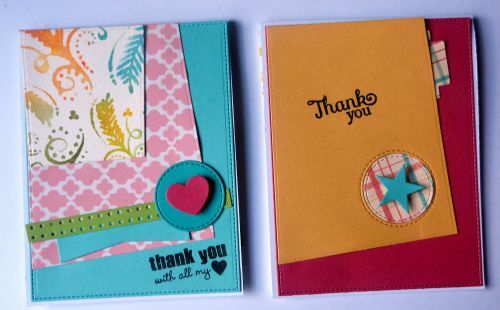 I made both of these cards for the MFT guest DT challenge 0213. 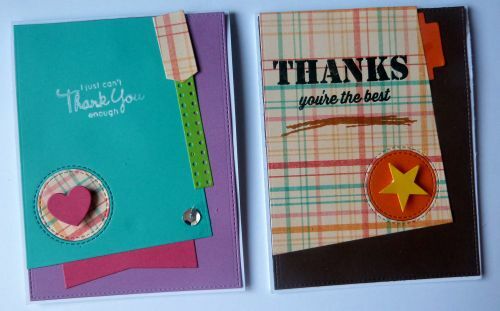 I followed Inge’s instructions at the MFT academy,for both these cards. The difference is that one is colored with prisma pencils and one with copics and pencils. This one is colored with prisma pencils, I went ahead and tried doing the pleats. I’ve used one of my favorite PI-Cute-a-tude. Her cheeks have tattered rose distress markers and the background is tumbled sky. I added finishing flourishes to the circle on which she stands and I wanted to mimic the dots on the panel in the circle and so used LJD darling dots. I added vellum on it to soften the look and then popped her on it. The bottom has the crown border dienamic. I added some gems to it and some around her and on her shoes. I added stickles to her flower in her hair. There is the rolled daisy with stickles and a brad and the leafy flourish. All edges were brushed with Wild Honey distress ink. I added the sentiment formt he same PI set. This is the one with copics using same principles as in the pencils. I used BV colors to color her dress. I have used the same PI-Cute-a tude. I also added finishing flourishes to the circle and added vellum on top Brushing it all with shaded lilac distress ink before popping her up on it. Also between the two circles there are pop dots. 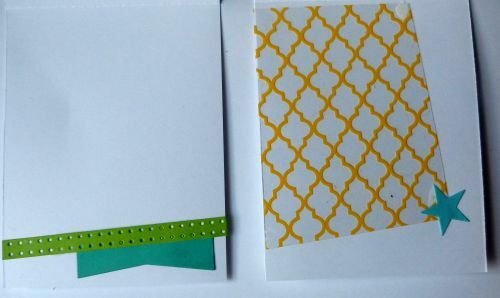 The bottom has medium scallops and they have some gems, love the look it gives, did you see the steel cardstock, it is awesome and a great match. 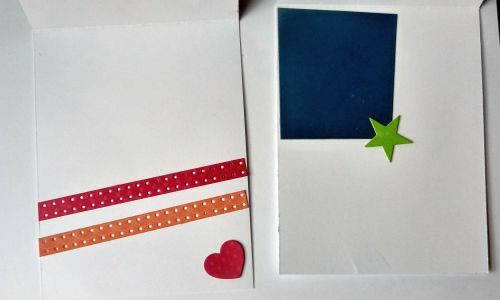 I added the notched tag with it’s heart and to soften the steel cardstock I added vellum on it. These are beautiful printed vellum, it came in my daughter’s doll making collection, at times she finds pleasure in giving me papers that she likes me to use. I added hemp cord and a gem on the top with glossy acents. Her hair has stickles on the flower and her shoes have gems. 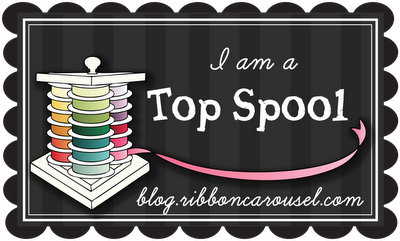 Thank you for visiting and I read and appreciate each comment. 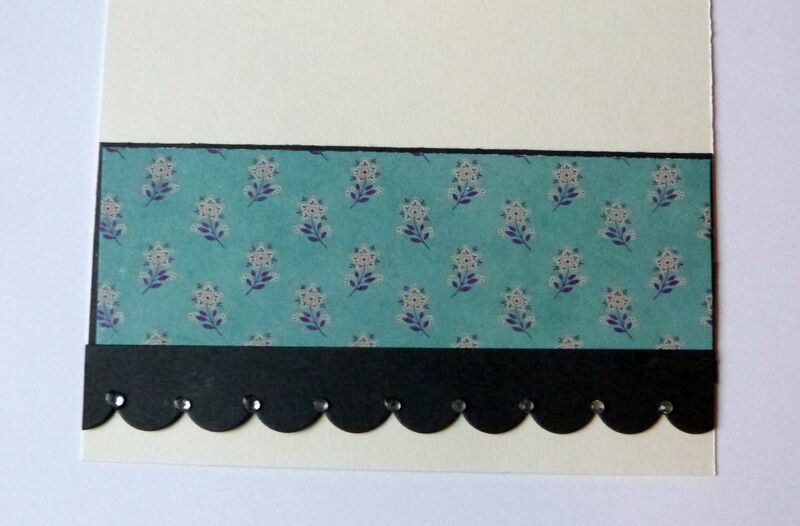 I made a card with this awesome paper from Fred She Said. I used the Sweet Sunday Sketch. I fell in love with this paper, you can find it here at Fred She Said. 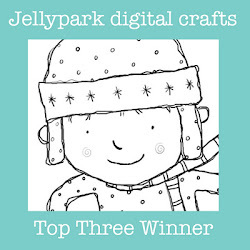 This is in collaboration with Bearly Mine Designs. 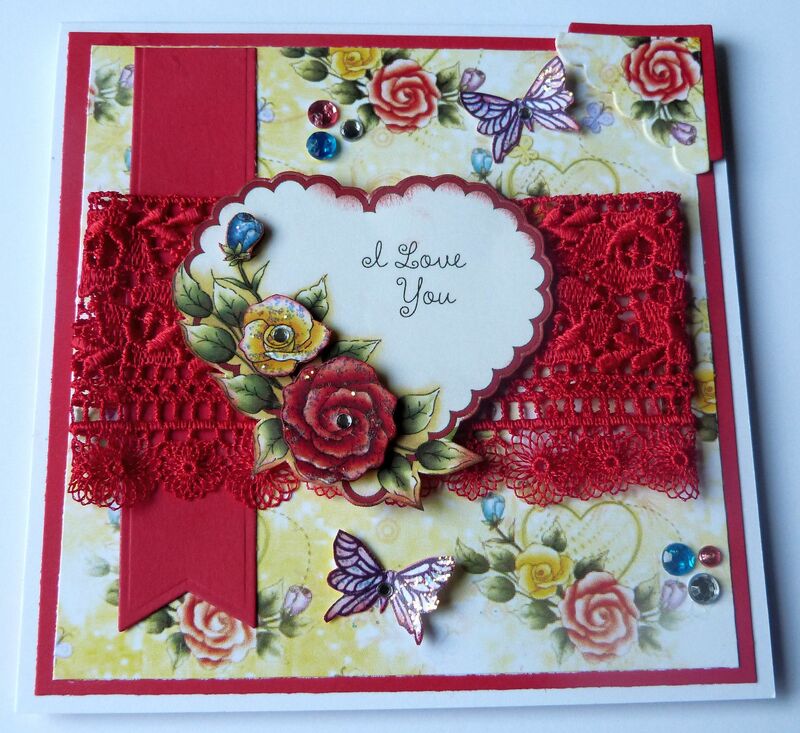 I also used the Roses and Hearts image, it was a perfect fit for this paper. Now this red Rose is precolored. and since there were other precolored I decided to use the yellow and blue to the heart too. I cut them out and popped them on the top of the original heart after distressing them with Fired brick distress ink. Just makes the edges more clean. They all have stickles and a bling in the center. I had some butterflies left over from this project and decided to add them here. They also have some stickles. 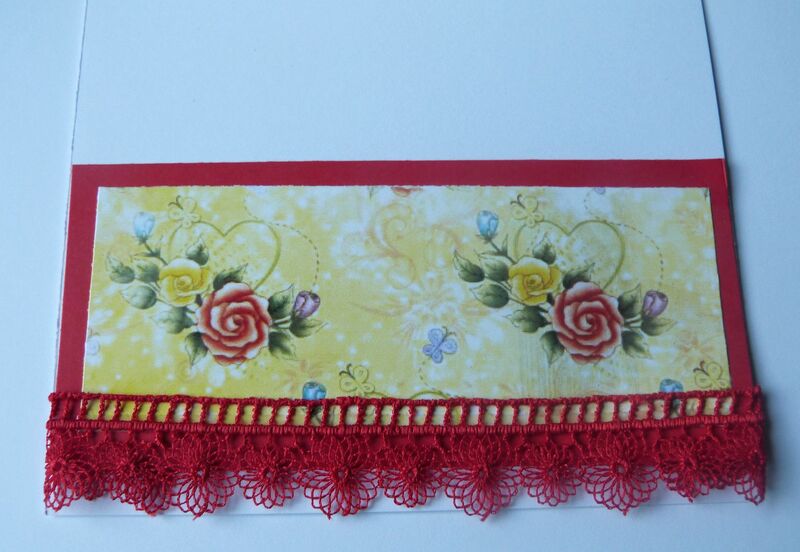 Now the lace I used(my stash) was broad and had the border on both sides and I cut off the border from one side( I used it on the inside, no waste and a perfect balanced inside) added a beautiful MFT fishtail banner and photo corner and some bling. The layering red paper is from MFT, and the base is from PTI. Isn’t this paper wonderful, love it. 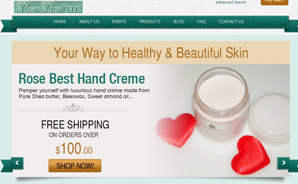 Joanna Sheen– So Sweet- I find this heart and paper very sweet. I used the sketch from Sweet Sunday Sketch #156. It was simple but looks great. I enjoyed making this card. I used Penny Johnson stamp, I colored her with Copics, Aren’t those fishtails awesome, I love that now I do not have to worry about having cut them right or not. 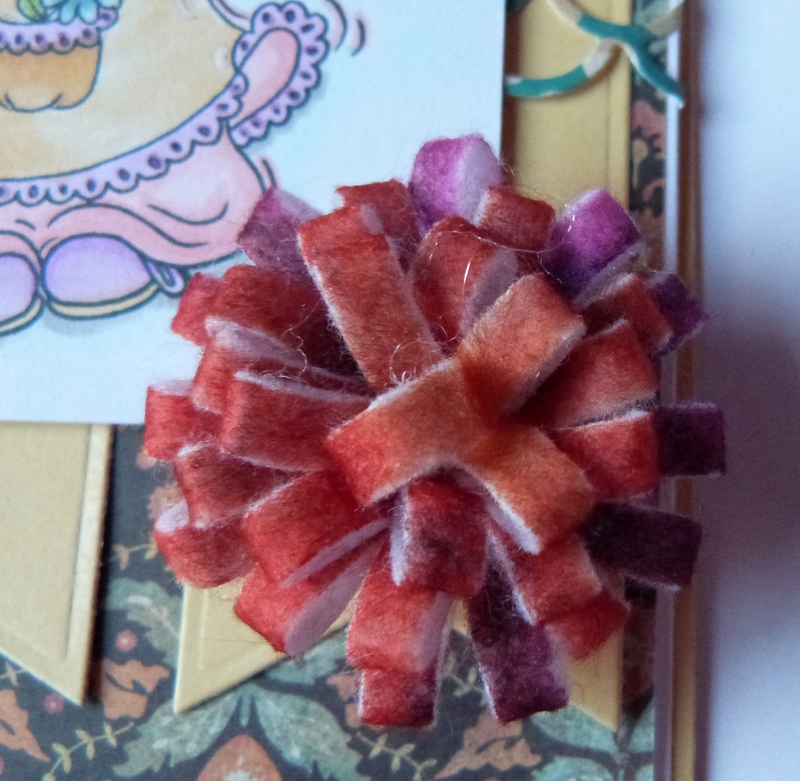 and a closeup of the loopy bloom, i did it with a tie die felt. Thank you for visiting and I appreciate each comment.